Lots of URGENT EMERGENCY ACTION REQUESTED. Please do it today, tomorrow is always too late. FIRST. Shooter’s Need Places To Shoot. As This NEED to BE In BEFORE the 23 January 2015. ATTENTION ALERT SHOOTERS NEED YOUR ASSISTANCE Again FOR NEW COMBINED MULTI DISCIPLE SHOOTING FACILITY IN GYMPIE. 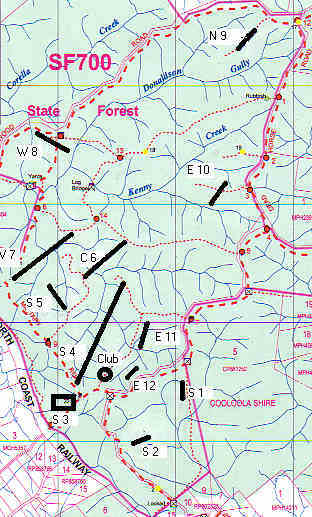 Have Your Say BEFORE 23 Jan 2015 on the Corella Range Complex. Please take some information from the above site and place it in the following form. RE- SUBMISSION On District Shooting Facility – Feasibility and Option Analysis. 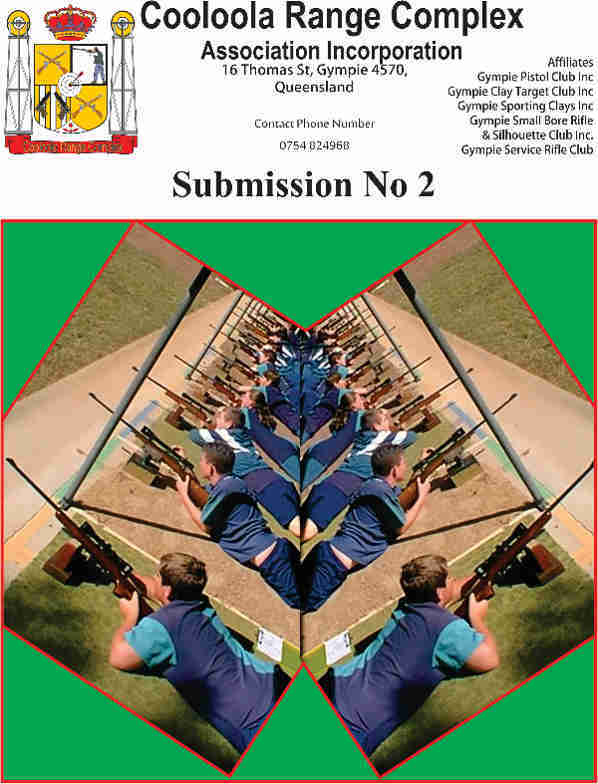 “When the Gympie Shooting Facility is operational I wish to compete in championship events, sight my firearms, work up my loads, fore fill my legal obligations to retain my firearms, or enjoy recreational shooting at this site. That you are aware that shooting associations have been working with the Council and State Government to acquire this land for a shooting complex for over 15 years. Shooting competitors and their families travel the length and breadth of Australia to compete and enjoy their sport.Recreational shooting attracts large economic benefits to the region, accommodation, fuel, food, sight seeing and purchase many other good in our region. Council should take speedy advantage of the Minister Agreement-in-Principle to assist the Cooloola Range Complex Association to develop and host the Corella (Not Curra) Forestry Southern block (Wood Rd) for the use of the Shooting Sports (including Archery) Gympie Service Rifle, Shooters Union, Queensland Indoor Air Rifle Association, and so Gympie Pistol Club can then at its own pace develop 200 metre Pistol Centre-fire at Corella as an adjunct to its current club facilities, and Small bore & Silhouette Club can develop an extra 200 metre range on the Corella site, leaving the rest of the site to accommodate any other clubs who due to future range closures needs the space to re locate ie. Cowboy Action, Sporting Clays, Colonial Black Powder clubs, etc. END PERMITS TO AQUIRE IN QUEENSLAND STRIKE A BLOW FOR FREEDOM. This Petition has to be signed before the 9th February 2015. 2038 have signed already but out of 600,000 licensed shooters in Queensland it should be 60,000 that have been inconvenienced by long waits, wrong information, posted to the wrong return address and paying $34. for the privilege that we already have on our licences. Now. Is the Time To Turn Back Un In-Formed Gun Laws. One Law At A Time. Smart animals, those that are the meals for predators, often run in herds knowing well that there is safety in numbers. Fish school to ensure survival of the species, even birds will flock together to avoid predation…. There is safety in numbers, there is political power in numbers but this is something firearm owners, to a large extent to their peril have ignored. Maybe they have never felt like the prey, the hunted. I know I have felt that way, I have felt that we shooter and hunters have been the food source for the political bloodsucking vampires of the Green Anti Gun movement. Even though I know their numbers are near extinction. I also know that our numbers are massive and growing every day. The politicians, are slowly waking up to the fact that we are the biggest lobby group in the country. We can vote them in and we can vote them out. They have to take notice of 600,000. shooters all who should speak to their prospective candidates now. THIRD. You All have Emails of you would not be reading this Bulletin. Please Email Campbell Newman and ask him to ditch the Permits To Acquire before the Election Day 31 January 2015. Email… campbell@lnp.org.au make him think. If he loses, he will blame it on us and might fix it next time, this election is going to go right down to the wire with independents holding the balance of power. If Campbell wins and has enough of these messages, he might do it straight away. For sure, if enough of us do this one simple chore, the message will be heard loud and clear in the party room. I was a member of the National Party but resigned in the 1990s due to your parties stance on imposing severe restrictions on Law Abiding firearm owners. Law Abiding licenced shooters are in a vast majority the most conservative family elements of the Queensland community. I would consider donating to your campaign and joining the new party again, if you at least honoured your core promise from the last election which was to remove 20% of Red Tape public service paperwork. 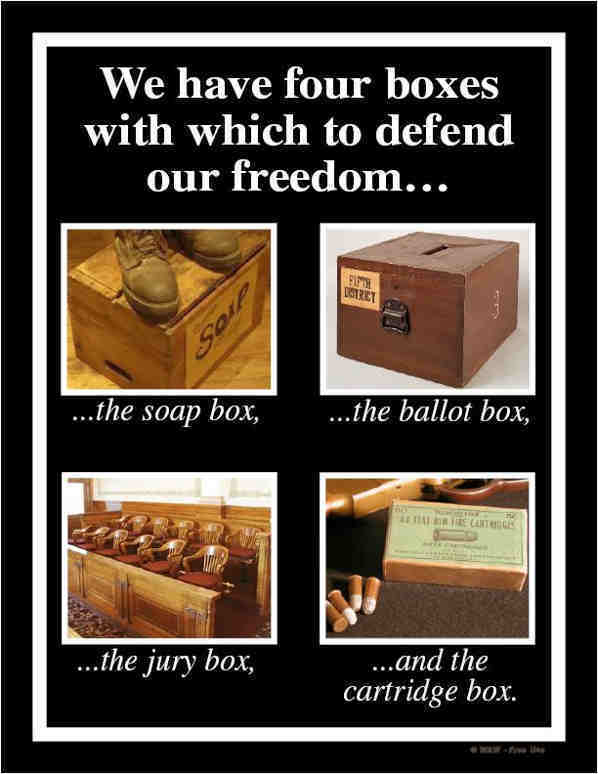 Well we are at the next election and we still have the duplication of Permits To Acquire for categories of Firearms which we already have paid for a licence, suffered safety courses, suffered 28 day waiting periods and then to purchase the same category firearm that we have a lawful authority to own and use, we have to do it all over again for a Permit to Acquire. No wonder, the police are 10 months behind with their paper work in Licence applications. No wonder they never have time to do proper police work. Your Minister has the Police just collecting money and stamping paperwork. Even though there is no legislative requirement, once we have a licence your police impose the Permits to Acquire application forms and collect another $34 from us each time we change a legal firearm. No wonder good people break the law and buy them off the black market when your government imposes this horrendous duplication of paperwork and charges. Prove you are better then Labour, then you might stand a Chance. 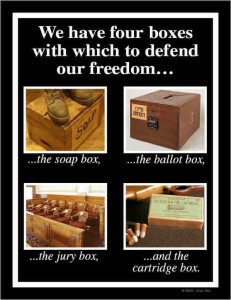 600,000 licenced shooters and their families could make the difference for your re-election chances. Welcome to the Ninety Ninth Edition of the Owen Guns Bulletin. STOP PRESS Classified Guns for Sale – ADVERTISE YOUR GUNs HERE. Selling guns so fast than we cannot photograph them and get them up there quick enough. We need yours to sell on Electronic Classifieds! Only $10.00 and you can place three photo’s of your firearm. 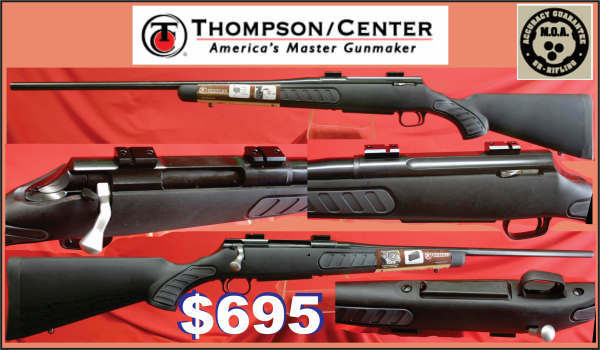 But Pay on the Day, no lay Bye and the TIKKA T3 Lite will only cost you $875. including scope mounts. The Tikka T3 Lite has an all-black stock and a blued barrel. The light but sturdy T3 True Body fibre glass reinforced polymer stock is pure Sako innovation. The straight stock combines high performance with light weight ease. Positive checkering provides for comfort and firm grip in all weather conditions. 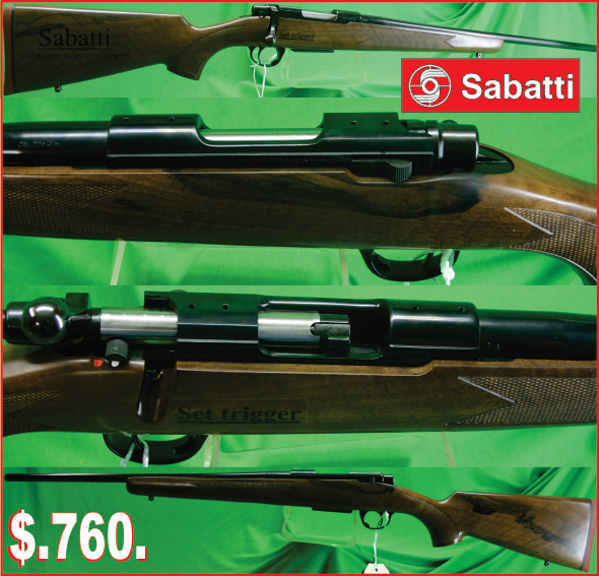 In most calibres $875 . Tikka Hunters, or Stainless models are slightly more expensive. Plus post. If you pay on the Day with no Lay By one of these 30-30 Winchester Laminated Marlins will only Cost you $735. Marlin Lever Action Rifles have been very hard to get this last 12 months, and second hand rifles have been selling for more than new, due to their un availability. . 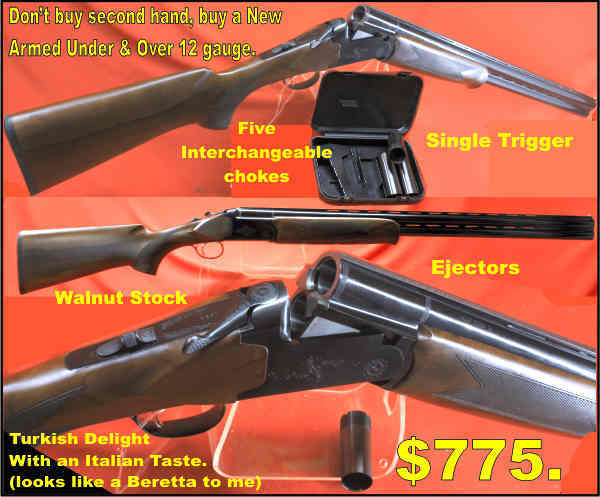 So buy one now Marlin 30-30 336 W, laminated $735. before the prices Rise with our deprecating Dollar. The Crossman Raven .177 Air Rifle a Christmas Bargain for $165. Only 20 left in stock. If you want to order by mail Phone 07 54825070 have your card detail handy.